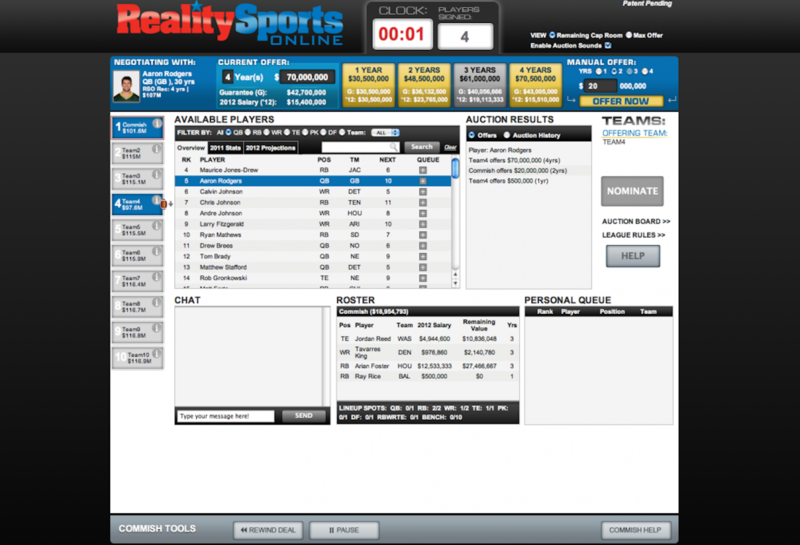 Our Expert League’s sophmore auction concluded at the end of July. Some owners needed to fill most of their roster while others were able to cherry-pick a few players to fill in the gaps. In all, it played out like a usual RSO auction night with several prized players going for exorbinate amounts of money and then some of the more risk adverse owners scooping up the value players with the final few contracts. After a week of deliberation we asked several of the writers to give their thoughts on what some of their favorite (and least favorite) contracts were. The gave their responses and discussed them below. 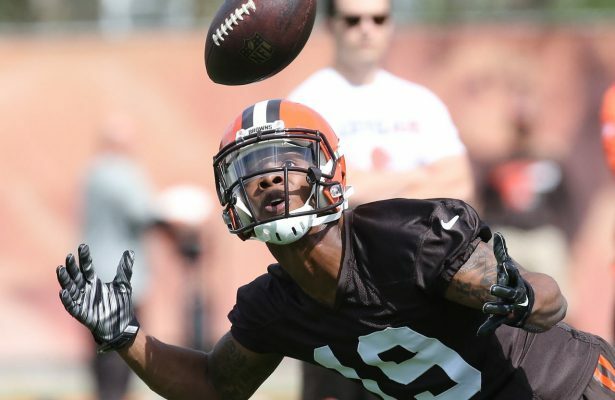 Matt “Goody” Goodwin – While I think there is more to the narrative why Pryor is no longer with the Browns, a team he wanted to stay with than what we know, there is definitely a target upside opportunity in Washington in Kirk Cousins’ high-flying passing attack. 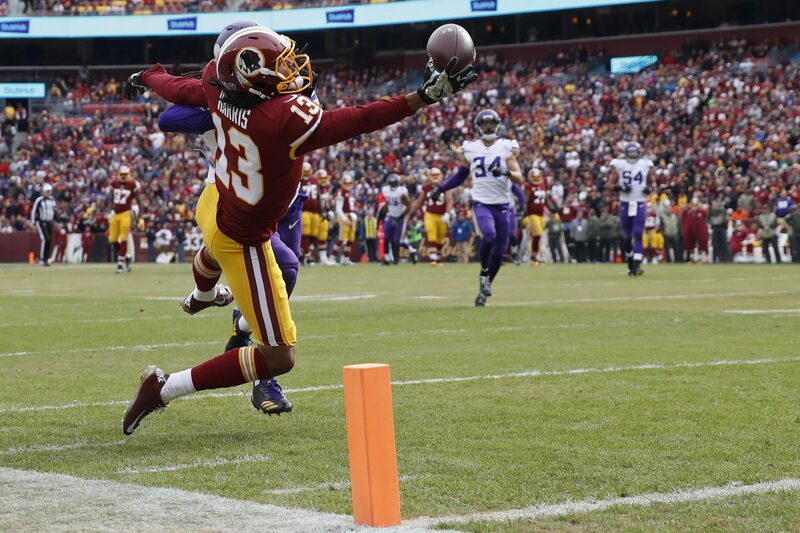 With Jamison Crowder, Jordan Reed, and Josh Doctson all already injured, Pryor could see plenty of targets. 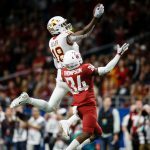 His range of outcomes highlights upside and Top 5 WR potential if he can keep from having an attitude that may have given the Browns brass pause from bringing him back. 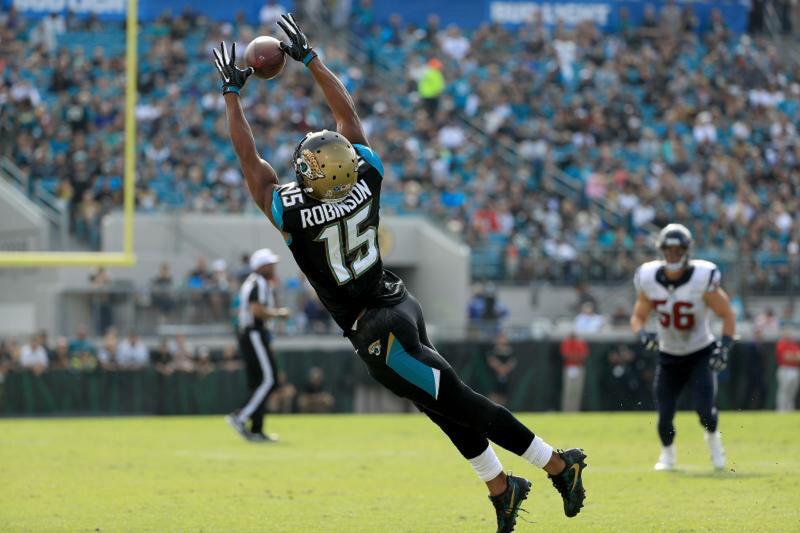 He definitely has a real reason to be playing for another contract based on his one year NFL deal and flashed some serious big-play potential in his first year as an NFL receiver. I believe that the contract he was signed to in our league is underpriced by at least $8 million a year in what was a shallow free agent pool at the wide receiver position. Goody – Stephen got a total steal here. Figures to be targeted frequently and the price is not much less than a 2nd round rookie. His stretch last season demonstrates what he can do and you have to assume the Bears’ game script figures to be one where the team is behind the next few years. Goody – I know he’s injured currently, but this contract is basically free for someone who had a knack for finding the end zone last season as a rookie. The Giants offense is too talented for Shepard not to have a healthy amount of targets if he remains healthy. And even if he doesn’t, the price was certainly right. 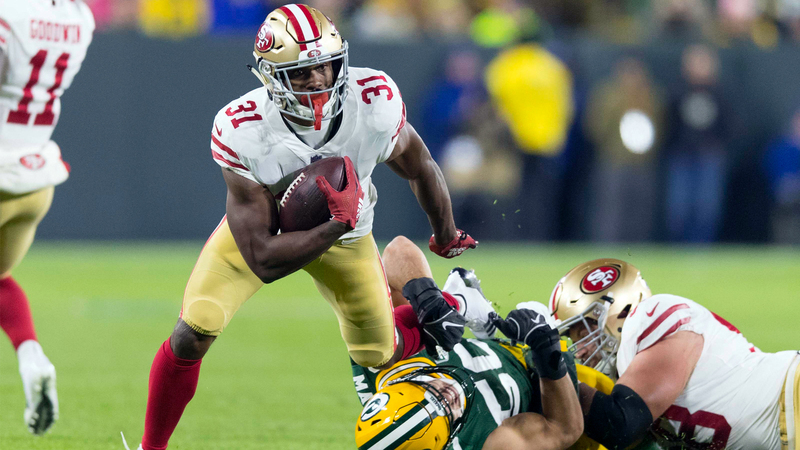 Goody – While Ty Montgomery was impressive last season in his transition to running back from wide receiver, the Packers used decent draft stock to pick Williams and he already has earned some first team reps. The price is incredibly low and the opportunity in Green Bay is huge, especially given Montgomery’s injury history. Nick Andrews – Each year I try to get at least one rookie/project player that I can use a multi-year contract to build value with. As I said in our 2017 Rookie Discrepancies I’m higher than most on Williams and so far my love for him has been rewarded with great reviews from Packers camp. I moved in on Howard last year before he built up his value and it helped me win a championship. My hope is that Williams will follow a similar rookie season and will hold tremendous value heading into 2018. Either way, $2MM is a very low risk, high reward cost to pay. Bob – I estimate that the split between Woodhead and Terrance West will be similar to that of Woodhead and Melvin Gordon in 2015. Despite getting about 40 fewer touches than Gordon, Woodhead was more productive with 80 receptions, 1,000+ total yards, and 9 TDs. 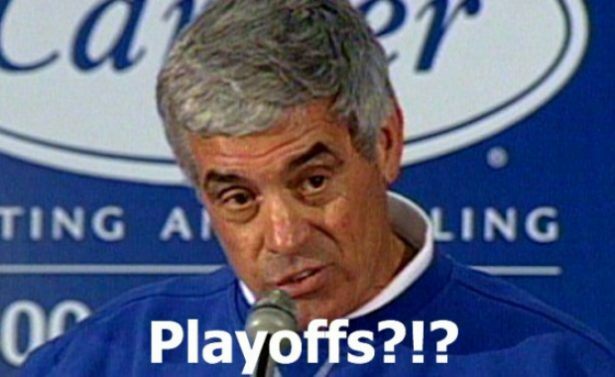 In that season, Woodhead was RB3 in PPR scoring per FantasyData.com. Woodhead haters will point out his age and injury history. The injuries are worrisome but for me, the age is not because while the tires may be old there isn’t a lot of wear on them. Over his career, Woodhead has just 770 touches which averages to just 8 touches per game. It’s also worth noting that Woodhead’s huge 2015 season was coming off a season-ending injury in 2014 so he has experience in managing this type of situation. If he can avoid re-injury, I expect Woodhead to be a solid RB1 in our PPR league. Kyle English – This contract is an absolute steal in this Superflex league. Compared to the other contracts doled out to solid QB options (Mariota 4/$96M, Wentz 4/$89.5M, Dak 4/$74M) this is an excellent value. He is the 18th highest paid QB in our league who should produce for four years. 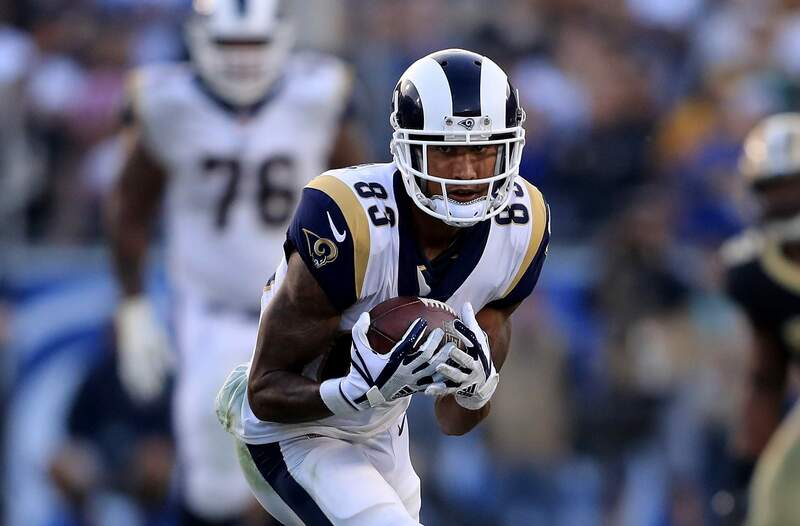 Nick – As I stated in one of my earlier offseason articles sometimes it’s a blessing or a curse to get the first player at a position in the auction. The market hasn’t set so you can be grossly overpaying or absolutely stealing a player. A QB1 season to season Stafford went for slightly less ($44MM) than what my auction formula recommended. Compared to the cost of the other marquee QBs that were available Stafford was a major steal. Luke O’Connell – Jaron had a remarkable draft netting Jordan Howard and following that up with Dak Prescott for 4 years/$74MM which is below market in our Superflex for an ascending young QB. This made the contrast with my own Ajayi 2yr/$50MM and Mariota 4yr/$96MM a painful lesson on how to bid on players within the same tier. Nick – My man crush for Matthews probably borders on lunacy as I have turned down some decent offers simply because he was going the wrong way. It’s too bad that I already had a full roster of WRs because I would have loved to add him in this league. 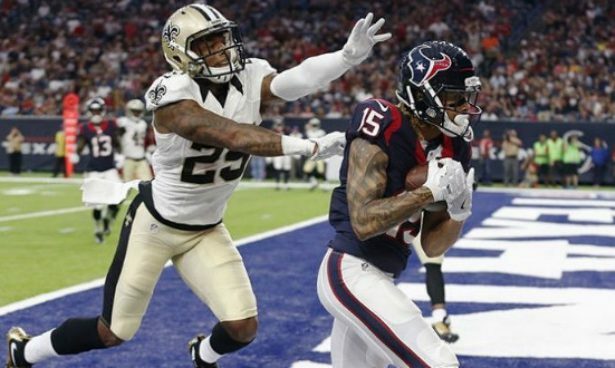 He is a player that is a tremendous value compared to his cost and could mirror what Michael Crabtree has done opposite to a young rookie receiver (Corey Davis) for their first couple seasons. 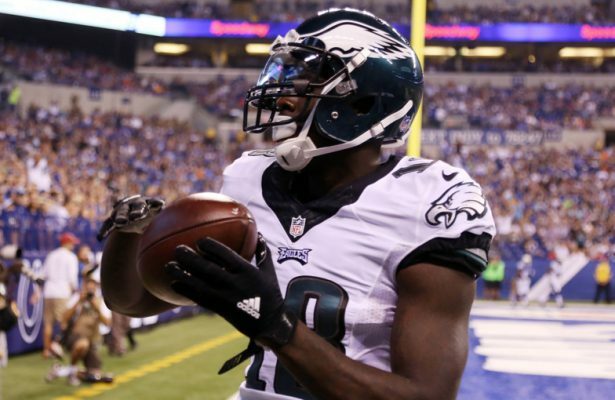 Nick – A great candidate to be a target monster in Cleveland, Britt should have a comfortable floor on a weekly basis. With the league being so shallow (10 teams) values for the mid-tier players can sometimes fluctuate in a way that allows WR2-3s to be forgotten until the end of the auction. Britt should offer Bernard great flex options on a weekly basis and will be a cheap option to shop if he so choses. Kyle – This one seems really expensive. Coming into the auction the top three RBs available by most rankings were Ajayi, Howard, and Crowell. Howard went for 2/$30.5M while Crowell went for 2/$37.5M so any extra $6-10M/yr extra for Ajayi seems steep. This contract also makes him the highest paid RB in our league for 2017 and 8th most expensive player at any position in 2017 which seems too high to me. Nick – As I said early it can be hard to buy the first player at a position in auctions and Ajayi was a cautious tale of that. While he has the opportunity to be an RB1 this season the risk associated with RBs being 1-year wonders is all too real. In RSO especially you want to make sure your double-digit contracts are used on players that you know have safe floors. This contract has very little room for upside and a very real chance of being a blunder. Nick – Superflex leagues are definitely the way to go for fantasy, especially in smaller leagues, but sometimes the needle swings totally in the other direction in terms of value for QBs. I’m firmly in the camp that Mariota is a serious breakout candidate for 2017 and has a chance to be a QB1 for the next 5-10 years. But for him and the other two young QBs (Wentz, Prescott) they were approaching Aaron Rodgers levels of expectancies from their given contracts. Again, I’m all about finding the value and with these contracts, there is very little room for value and a whole lot of room for disappointment. Training camp is just days away! Only a short few weeks till the Hall of Fame Game which means that it’s time to start making some projections. 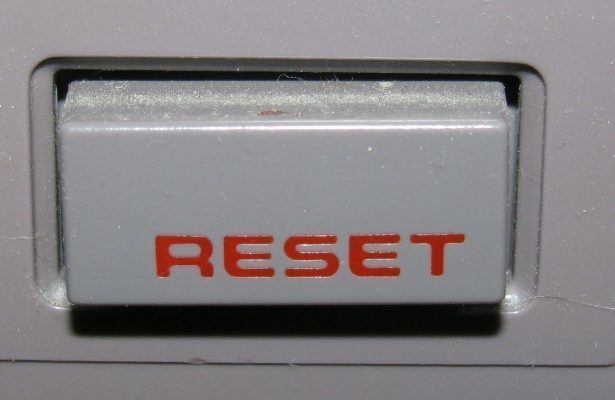 The writers here at RSO have passed around five (5) topics about what we are keeping an eye out for in 2016. The list includes players to stash, players to be wary of as well as one bold prediction for fantasy this season. Let it begin! 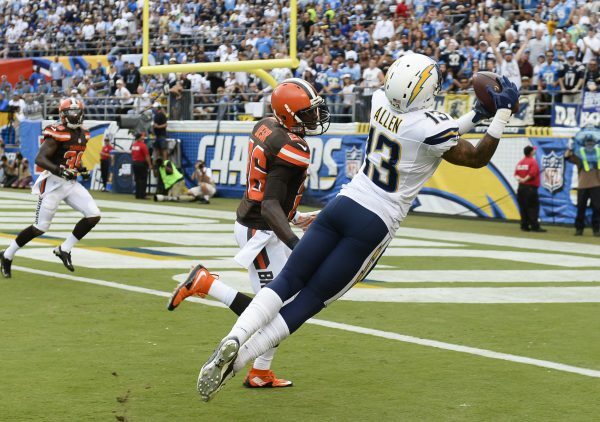 Matt Goodwin: I like the Cleveland Browns receivers to be better than advertised. Let’s not underestimate head coach Hue Jackson. The Browns will likely be trailing in most games and the team invested high draft capital in Corey Coleman, who I peg to eclipse 1,000 yards and 80 catches and 6 touchdowns this season. Andrew Hawkins is healthy and while the team will throw to running back weapon Duke Johnson and tight end Gary Barnidge plenty (don’t expect a steep drop-off in targets for Barnidge), this offense will be considerably better than people think. If Josh Gordon manages to come back too (the Browns brass seem like they’ve moved on and would likely trade their maligned star wideout), this offense could be somewhat dare I say, dynamic. 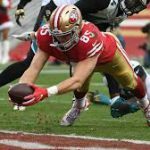 Luke O’Connell: The most fascinating fantasy position group has to be the San Francisco 49ers and their ragtag band of WRs: Torrey Smith, Deandre Smelter, Bruce Ellington. 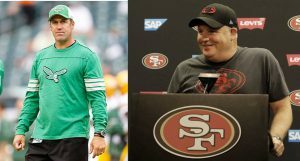 Owners salivate over the projected negative game scripts for the 49ers and the sheer volume that Kelly might generate. Monopolizing these players at the beginning of the year and dropping the losers of the fantasy gold rush seems a viable strategy for owners. Bernard Faller: Perhaps no team completely remade their offense as much as Houston did in the offseason. 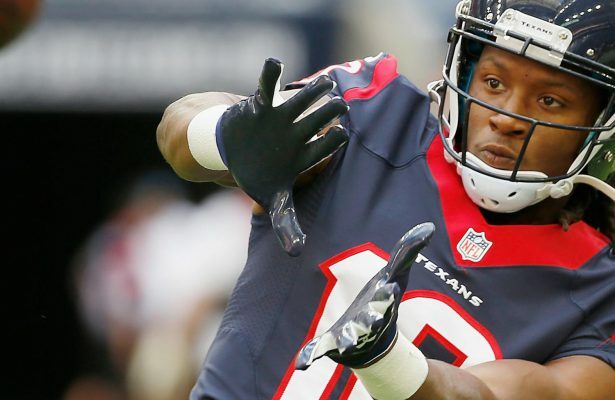 The Texans instantly transformed from one of the slowest offensive skill position groups to one of the fastest. Hopkins and Miller have top-5 potential plus Oz could be a sneaky play in 2QB and Superflex leagues with all the new weapons around him. Dave Sanders: 49ers’ passing game under Chip Kelly is intriguing. As one of the slowest paced teams in 2015, they’ll see a drastic increase in snaps per game. For the 2016 season, I’m buying Torrey Smith as a low-end WR3 and whichever QB lands the job as a QB2. Nick Andrews: Maybe it’s because I have actually conversed with Doug Pederson in the past (who is hilarious by the way) but I want to see what he can do running the show in Philadelphia. Being very different from former Eagles coach Chip Kelly I want to see what he can get out of his skilled positions, specifically Ryan Matthews, Jordan Matthews and Zach Ertz. We know what he could do with the Chiefs last year making Maclin a seriously underrated WR1 each week and turning any RB into a fantasy commodity. Assuming either Wentz or Bradford can be an average, stable QB (à la Alex Smith) we could see a better-motivated offense coming out of PA.
Goodwin: Obviously Jordy Nelson brings the vertical threat back to the Packers and should once again thrive in Green Bay. Seems too obvious. Going out of the limb for me would be Victor Cruz. I rightfully get the Sterling Shepard hype, but with Cruz slated to be the Giants #3 receiver, I think his price is so low that he represents significant value and upside, especially if injuries occur. Cruz has always been a solid route runner and if the calf if really healthy, can easily exploit weaker defensive backs in the slot. Big things cooking in Big D this year? 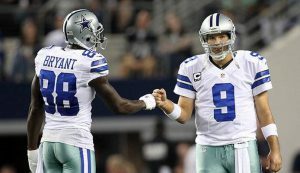 Luke: The last ride of Tony Romo is one in which fantasy owners should be interested. He has a stacked line, an explosive rookie RB as a pressure valve, and the enigmatic Dez Bryant catching passes. He could, perhaps even should, be the comeback star. Bernard: You could put any Packer here but I will go with Eddie Lacy. The consensus “safest” RB last season struggled with poor offensive line play, injuries, and poor play due to weight issues. Lacy ended 2015 as the RB47 in PPR PPG. 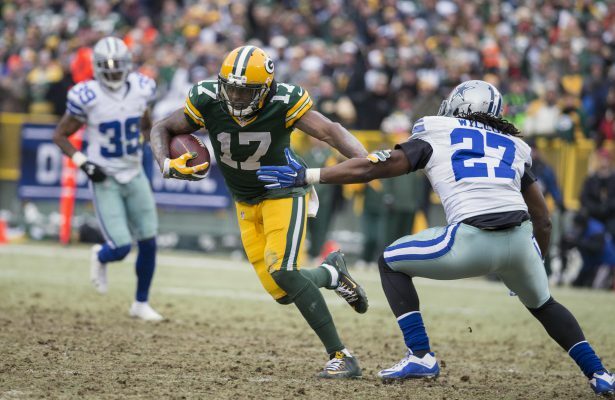 Look for a contract year Lacy to be in prime condition and improve greatly, along with the rest of the Green Bay offense, with the return of Jordy Nelson. Dave: I’m all in on Jordy Nelson this year. He’s my WR7 this year in PPR leagues after having a full calendar year to recover from his torn ACL. Nick: There will be a lot more “X” being thrown up in the end zone in 2016. 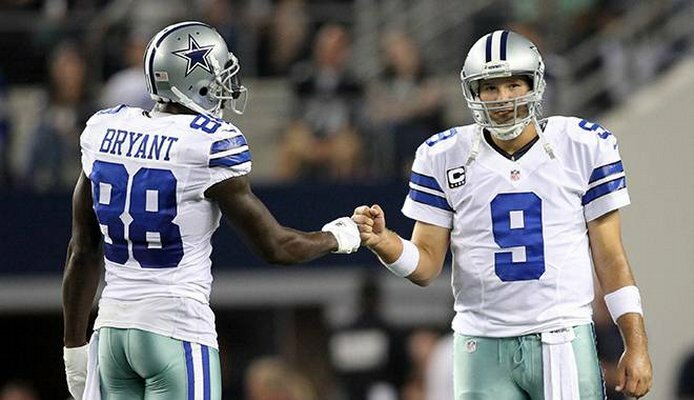 Dez Bryant said he is good to go this season after missing half of last season with a foot injury and missing his QB for the other half. Before last season Bryant had three straight seasons with 1,200+ yards receiving and 12+ touchdowns. The man plays the game with a competitive fire that won’t let him have back-to-back down seasons. Throw that “X” up! 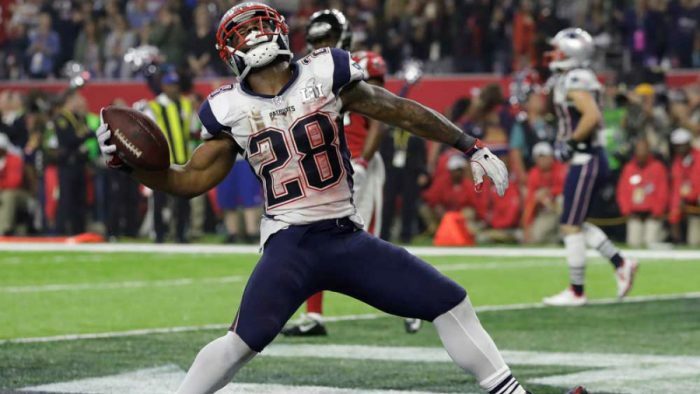 Who do you think the fantasy community’s Overvalued POTY will be? Goodwin: Thomas Rawls and it isn’t close. 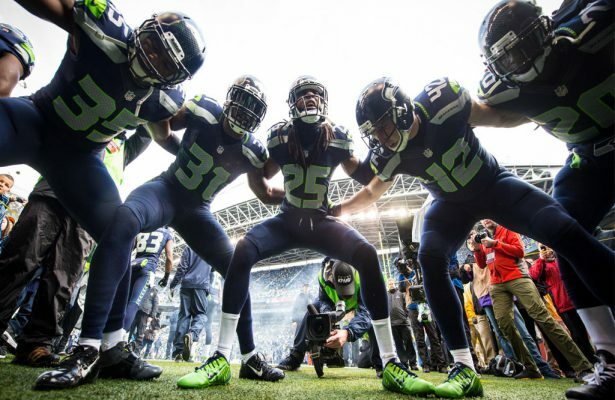 The Seahawks secret sauce in the past has been pounding Beast Mode. 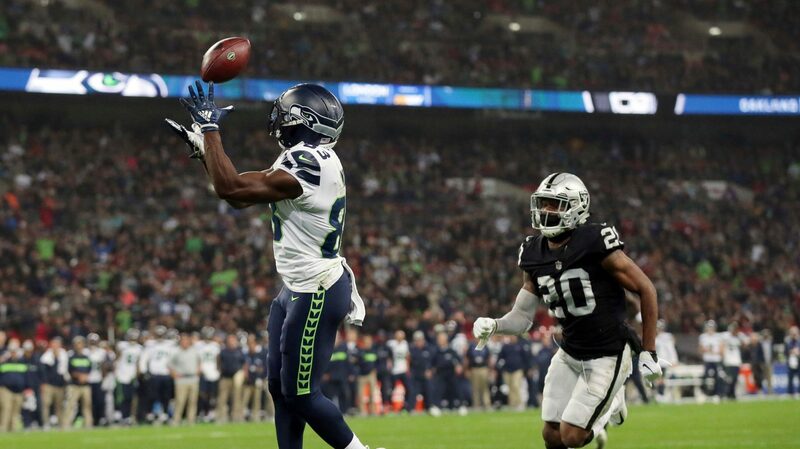 However, with a different offensive line and receiving weapons, the Seahawks seem better equipped to turn the keys over to Russell Wilson like they did down the stretch in 2015. I feel Rawls resembles a 2014 C.J. Anderson and while I agree that if I’m paying lots of money for running backs, I want them young; however, if I’m buying young I want the pedigree too (high draft capital) or a larger sample size. Rawls has neither of these while the Seahawks invested in C.J. Prosise in the draft and Rawls is coming back from a significant injury. To invest long-term in him with $20+ million a year when the Seahawks can so easily walk away from him seems to be incredibly irresponsible. 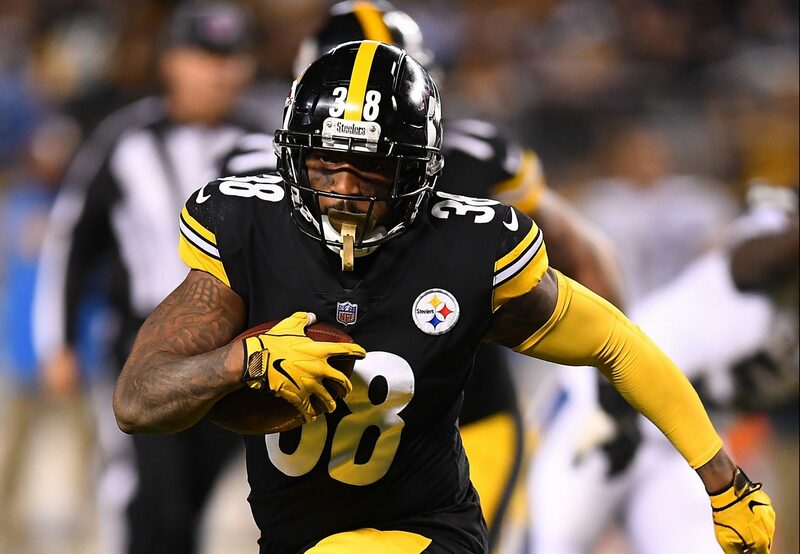 Luke: Le’veon Bell rapped “I’m at the top and if not I’m the closest/Ima need 15 a year and they know this,” in his track “Focus.” Viewed by many as the top RB in fantasy, the risk is starting to outweigh the reward. Rumors of missing drug tests, a reconstructed knee, and contract negotiations via albums dropped on twitter…Le’Veon Bell will not toll for this GM. 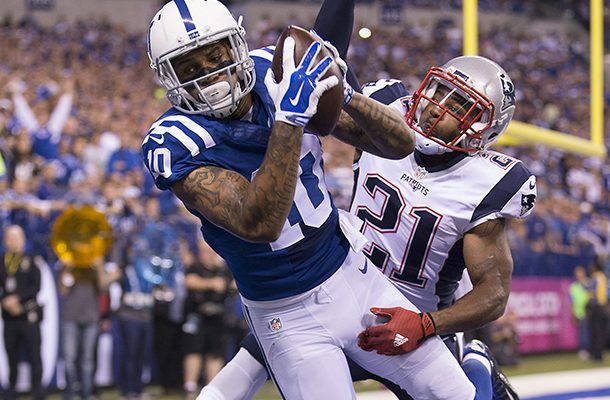 Bernard: This is Donte Moncrief for me. I spoke to many people who expect Moncrief to take over as the #1 WR in Indianapolis and possibly produce low-end WR1 numbers. Many people will be disappointed this year. Moncrief was quietly one of the most inefficient WRs in the NFL last season with or without Luck. T.Y. 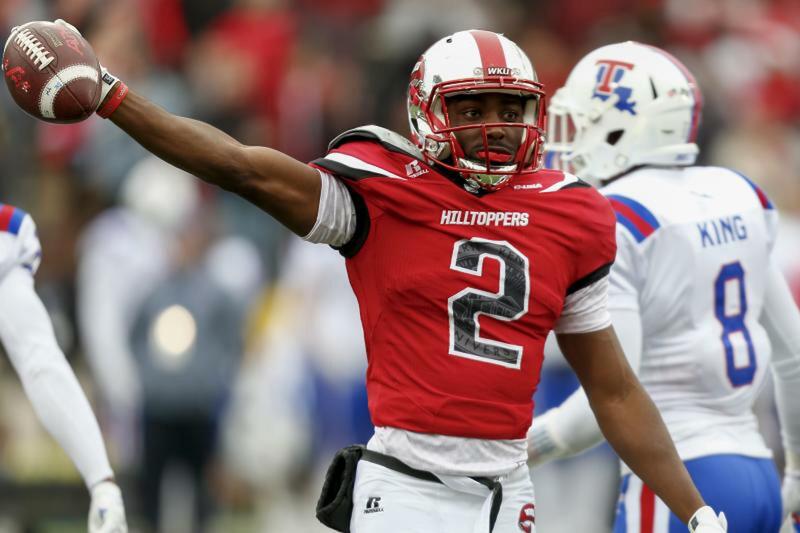 Hilton is still the #1 target in Indy and will be for some time. Dave: Count me out on Jordan Matthews. According to Fantasy Football Calculator, he’s currently going 27th among WRs in PPR, but places 47th in my PPR WR rankings for this season. After OTAs, Matthews is expected to remain a slot WR in Doug Pederson’s offense that will operate at a much slower pace in 2016. 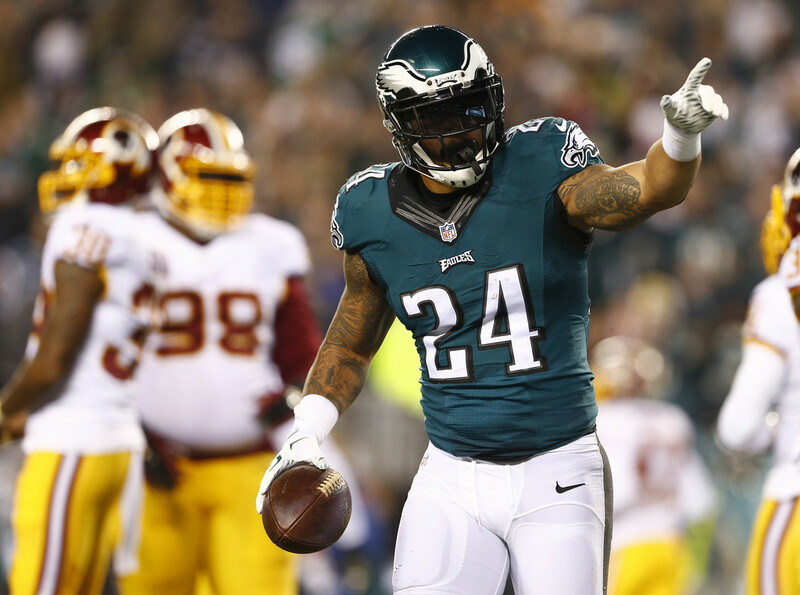 Nick: Running back is one of the trickiest positions to understand as a fantasy player. New names seem to come out of the woodwork each week only to disappear before you can even put in a waiver claim. This year’s hot name is David Johnson who took the NFL by storm with a 3 TD, 200 total yards performance against Philadelphia in the fantasy playoffs. Last I checked though Chris Johnson is coming back for another season and before CJ2K’s injury in week 12 David had seen a total of 27 carries. I’ve been burned one too many times from early round redraft RBs (Zac Stacy, C.J. Anderson) to invest heavily in another. Who do you think could be the Underrated POTY? Goodwin: Tyrod Taylor. While there seem to be a multitude of options at quarterback this season, Taylor’s versatility with his legs and another year of experience in a contract year will only benefit him. The Bills have plenty of talent on both sides of the ball, a now healthy Robert Woods and assuming Sammy Watkins’ health; I expect huge things from this tandem. I wouldn’t be surprised if Taylor finishes as a Top 5 fantasy quarterback this season. Luke: Alexander the Great, while rolling and conquering much of known world, had time to learn philosophy from Aristotle and drop lines like this one: “As one lion overcomes many people and as one wolf scatters many sheep, so likewise will I, with one word, destroy the peoples who have come against me.” The lion that may prove to overcome many this year is Matthew Stafford. In traditional redraft leagues His ADP puts him down in 14th round. However, with a ceiling that projects favorably to Big Ben and Drew Brees (5/6th round picks) you can save crucial salary cap money and destroy the league that comes against you. If analysis based purely on cost isn’t your cup of tea, know that Jim Bob lets Stafford sling it inside the 10 yard line. Stafford led all passers in the NFL with 21 touchdowns last year and was by far the most efficient, completing 75% of his passes inside the 10 yard line despite being one of the league leaders in attempts. Bernard: Dwayne Allen is currently coming off the board as a mid-range TE2. He could finish much higher. Coby Fleener and Andre Johnson left Indianapolis with 162 targets. Expect Allen to pick up a big chunk of those targets. Allen is also a nice target near the goal line on a team without much in the way of red zone threats. Do not be surprised if Allen hits double digit TDs on a high powered Colts offense. Dave: I’m higher on Kevin White for this season and in dynasty than much of the fantasy community. He’s currently going 37th among WRs in PPR leagues this season (30th in my rankings) and 21st among WRs in July dynasty startups according to DLF July ADP. If Jeffery misses time, White could quickly jump into the WR2 conversation. Nick: If Giovani Bernard isn’t the ideal buy low target in fantasy this season I don’t know who is. The Bengals lost over 150 targets in Marvin Jones and Mohammed Sanu and Tyler Eifert looks like he could miss games to start the season with yet another injury. With only A.J. Green to help Dalton consistently in the passing game I can easily see a scenario where Gio becomes the number two. 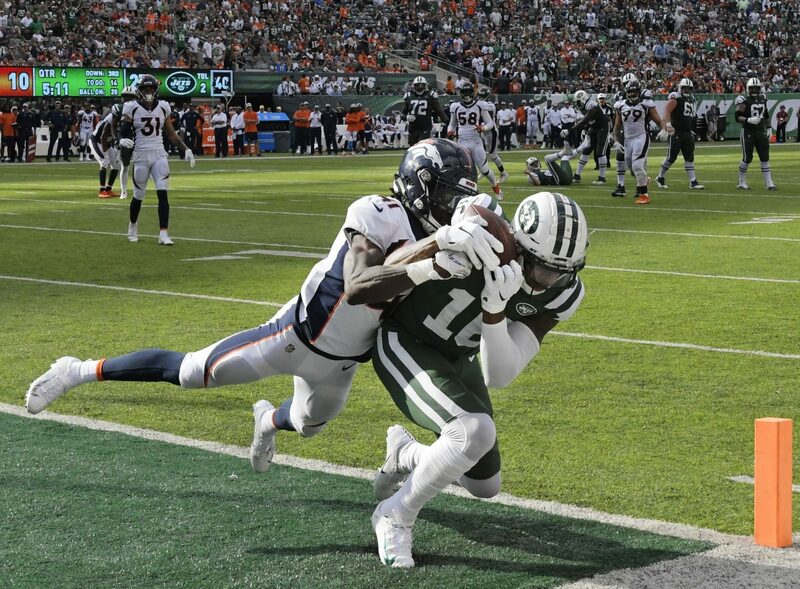 A schedule that includes the Jets, Dolphins, Patriots, Bills and Broncos along with two divisional games against the Steelers and a better Ravens squad will make for close scoring games. Goodwin: I felt like I just gave one with Taylor, but I’ll go something different. Here goes-Charles Sims outscores Doug Martin in fantasy points this season. 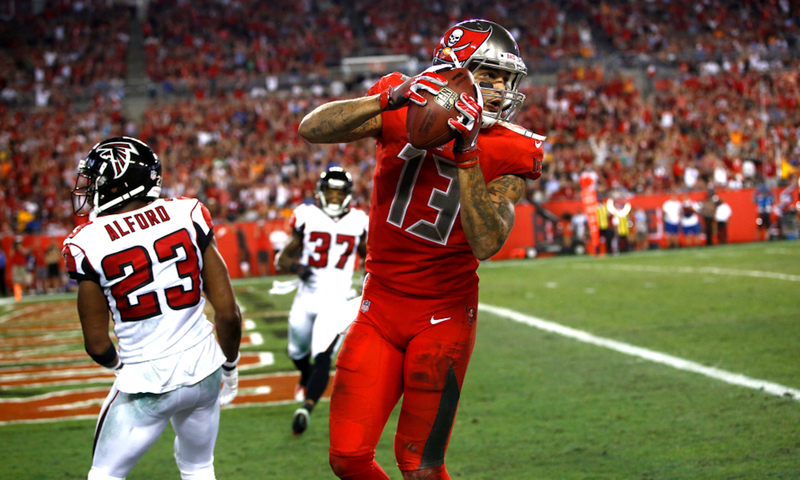 Sims is already slated for more carries than his 107 totes in 2015 (higher than you’d think given Martin’s season) and is the Bucs receiving back. While Martin got the big money deal, Sims to me is too talented to keep off the field, especially if the game script is in his favor. 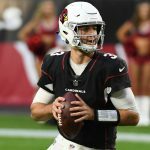 Luke: Perhaps it’s just too much “All or Nothing” on Amazon, but my bold prediction is that David Johnson will be the highest scoring RB in all formats this upcoming year. His starting workload from last season projected over an entire year is a Cardinal virtue for BA’s team. Bernard: Ryan Mathews finishes as an RB1. Mathews has been a very productive back throughout his career, averaging 4.5 YPC, despite playing with some bad offensive lines. Injuries have also been Mathews undoing far too frequently. 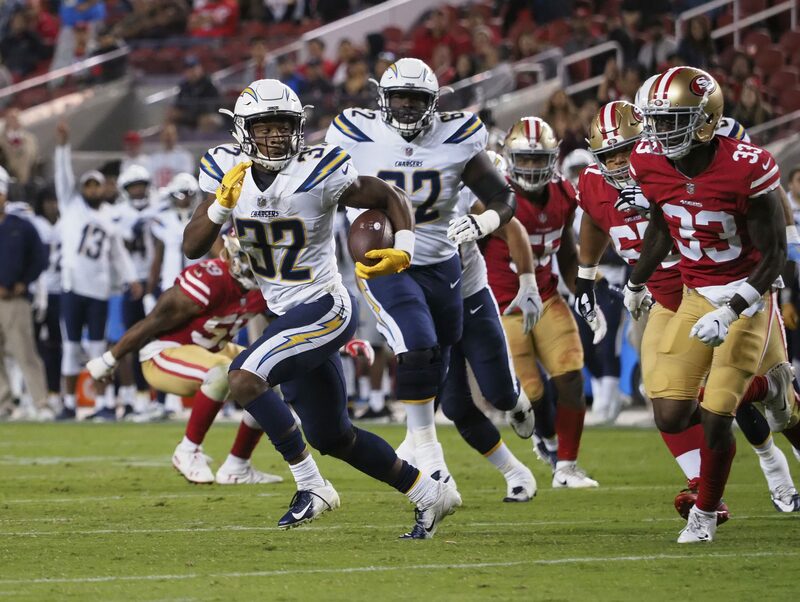 The former Charger is by far the most talented lead back on the roster mixing prototypical size, speed, and power. He is the clear #1 back on an offense that will be run heavy with new head coach Doug Pederson. Mathews stays mostly healthy on his way to a big year. Dave: Adrian Peterson will not finish 2016 as a top 10 RB in PPR scoring. Peterson’s never been a huge part of the passing game and is now finding himself on the sidelines often in 3rd and long situations according to Pro Football Focus. Entering his age 31 season, I’d rather be out one year too early than one year too late. 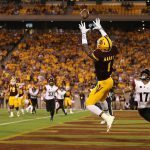 Nick: The new NFL features more passing and requires versatile running backs that can both run between the tackles and catch passes down the field. Because of this I boldly predict that Giovani Bernard will lead all running backs in receptions while simultaneously having the most scrimmage yards of any running back in 2016. Management and the coaches clearly saw Bernard being a big part of their offense by extending his contract through 2019. They could have just as easily let him play out the season and see what’s available in free agency as well as the 2017 draft. 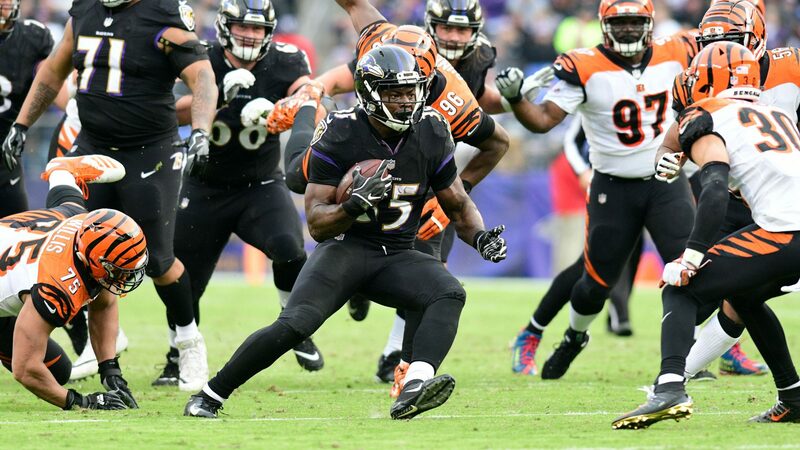 With the inconsistencies of Jeremy Hill on the ground and the lack of receiving options in the air, Gio should be used in the same role as fellow AFC North running back Le’veon Bell.